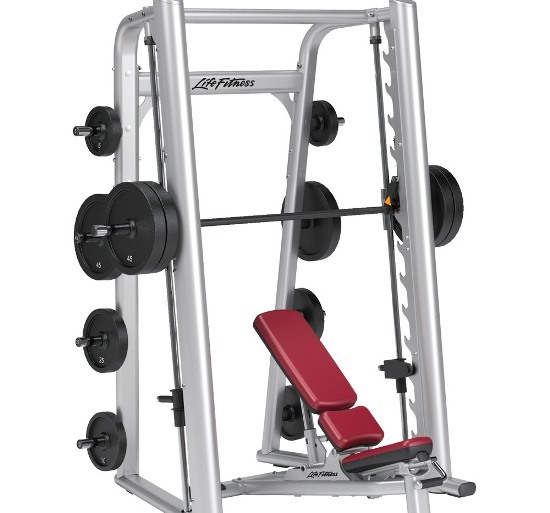 Cable machines are the machines used at gyms or personal training centers which comprise of a weight stack which is connected by cables to the pulleys as well as the cams. 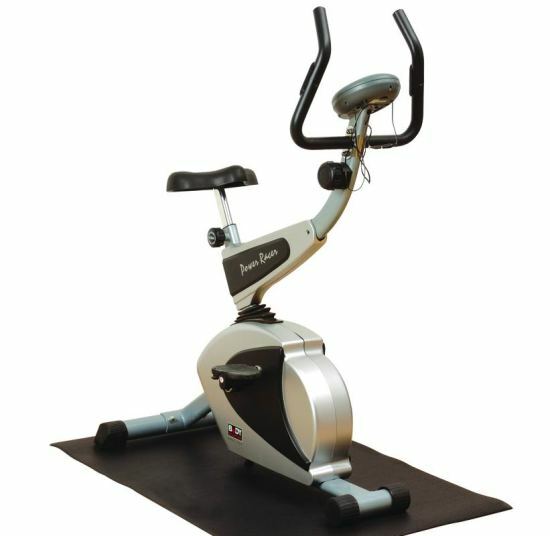 Cable machines generally move only in one direction and provide excellent controlled motion. 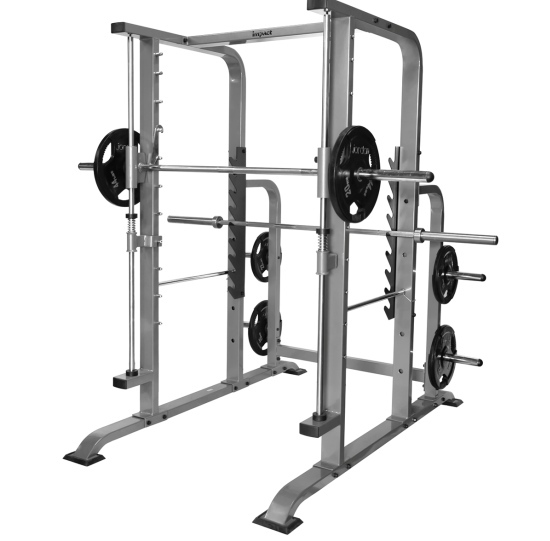 Cable machines are often used in fitness or weight training and can be used to perform a wide variety of exercises. In most of the cases, a cable machine has a minimum resistance of about 20 pounds. Different cable machines focus on one muscle at a time. 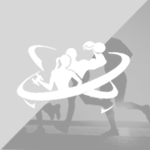 These machines are often compared with free weights in terms of benefits and results but it is a fact that they are essential for newbies, recreational athletes and those looking for injury rehabilitation. For an intense workout session, cable machines give you the freedom to isolate one muscle group at a time and focus on working out on that muscle group. Another major benefit of cable machines over other forms of weight training is that they hardly take any time to set up (as opposed to in the case of free weight training where weights have to be manually adjusted). Changing and putting the weights aside is relatively easier and less time consuming in the case of machines. 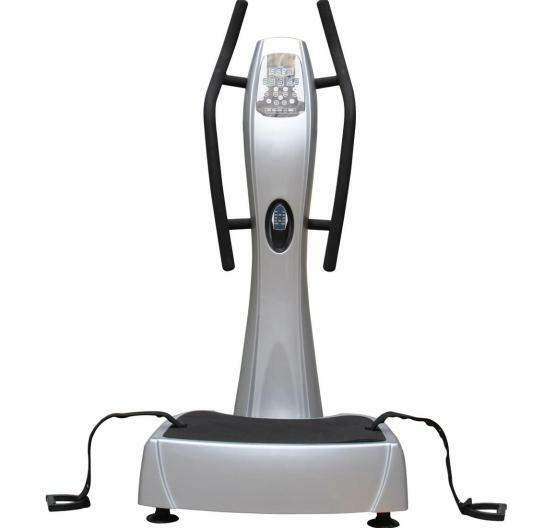 When you are using cable machines in the gym, you are much less likely to hurt or injure yourself and this is one of the benefits of these machines. 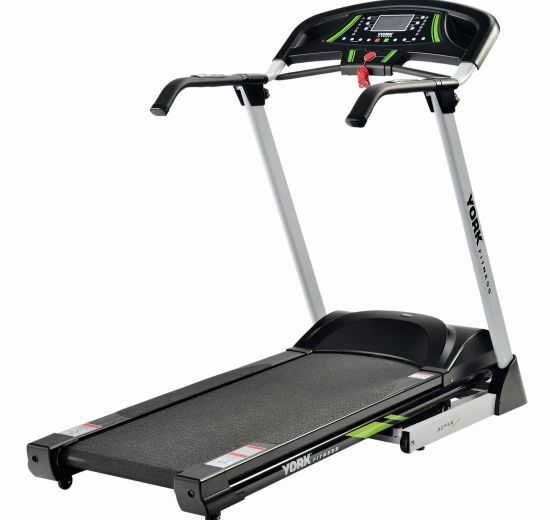 Machines help to not only strengthen your body but also support and adjust them. They even work on those small muscles which otherwise don’t get used or worked up in everyday life. Cable machines can be used to perform a wide range of exercises and thus are definitely very beneficial. Infact, you can perform all the exercises using cable cross machines and this fact makes these machines a universal piece of equipment. Another benefit of cable machines is the fact that you do not need to use a lot of coordination and can lift more weights than you can in free weight training. Cable machines allow you to work from many different angles and directions and hence are highly versatile. The fact that you can do bicep curls, lat pull down and tricep extensions, without really resting in between in the case of cable machines, makes them very useful and time saving. Many cable cross machines help in activating the core muscles including abs, hips and lower back and hence are great for all those looking for a great session at the gym. Another benefit of cable machines is the fact that you can add freshness to an old or stale workout routine with them and experiment in a lot of ways.